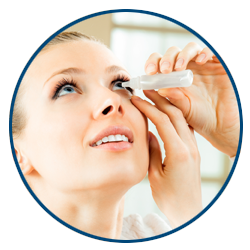 We are excited to provide you professional Eye Care services in a comfortable and friendly environment. 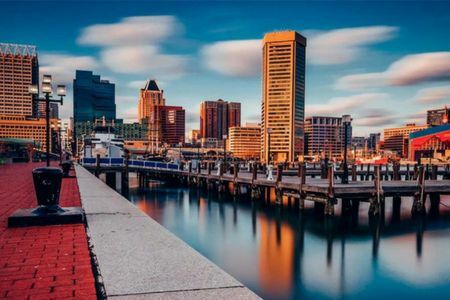 EyeSymmetry Vision Center is located in Owings Mills, MD and proudly serves the whole greater Baltimore area including Pikesville, Randallstown, and Reisterstown. 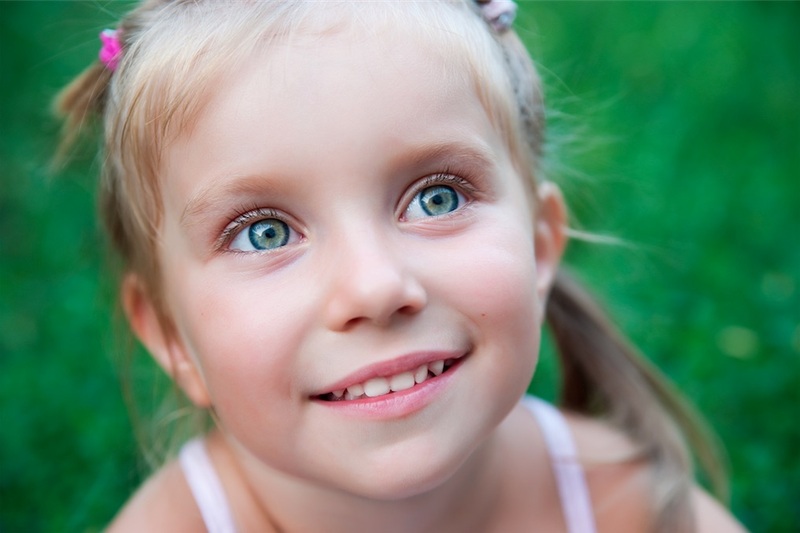 We would like to welcome you to our state of the art practice, designed specifically with your family’s needs in mind. 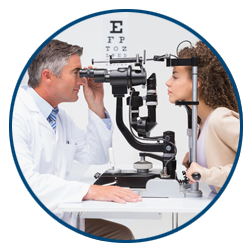 To accurately diagnose your visual needs, our comprehensive eye exams in are geared to you or your child’s age group, be it 8 months or 80 years young. 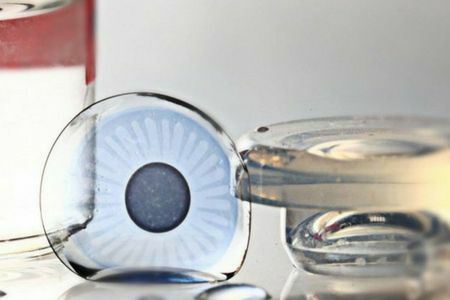 We also offer a full range of services from specialty contact lenses such as I See Overnight and Scleral Lenses to the treatment of visually related learning disabilities. 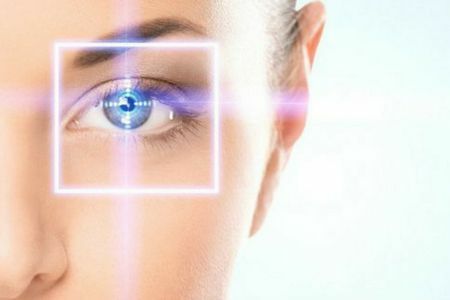 EyeSymmetry’s main goal is to make your visit a pleasant and fun experience. Our practice prides itself on providing outstanding service and quality you can count on. We look forward to seeing you. We would like to welcome you to our state of the art practice, designed specifically with your family’s needs in mind. 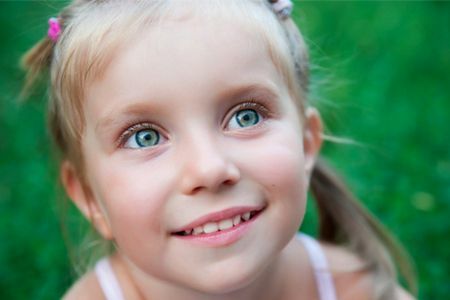 To accurately diagnose your visual needs, our comprehensive eye exams in Owing Mills are geared to you or your child’s age group, be it 8 months or 80 years young. 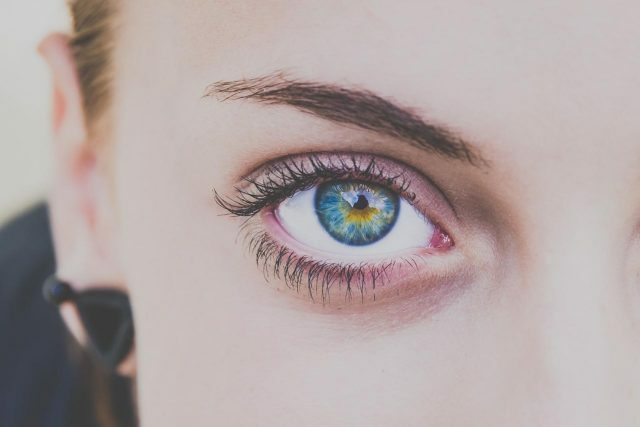 We also offer a full range of services from specialty contact lenses such as I See Overnight and Scleral Lenses to the treatment of visually related learning disabilities. This practice is well run, kind and polite. We are always told that we can call at any time for support or assistance with my daughter's contacts. The change in her vision, in such a short time, is nothing short of amazing. I highly recommend this practice, provider, and Ortho-K eye system. I had laser eye surgery....and my doctor messed up my eyes I was almost blind I went to so many doctors but none of them were able to solve my problem but Dr Schwartz figure it out and now I am able to see the world.He is the best. Meet Dr. Moshe Schwartz O.D., F.A.A.O. 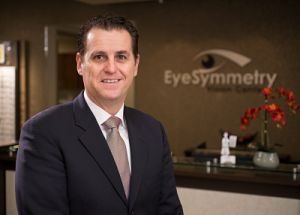 Dr. Schwartz earned his Doctor of Optometry degree from the Nova Southeastern University in Florida, and has been in private practice since 1997. He is a diplomate in Cornea, Contact Lenses, and Refractive Technology of the American Academy of Optometry. 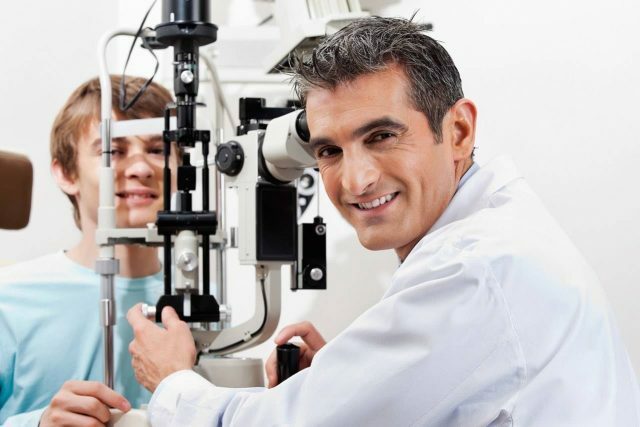 Becoming a Diplomate in the Academy demonstrates that one is an expert in their discipline, this 5 year review process is the highest clinical designation in the field of optometry and is achieved only after a grueling series of written, practical, and live patient examination testing by his peers. This is an eye known as Keratoconus. 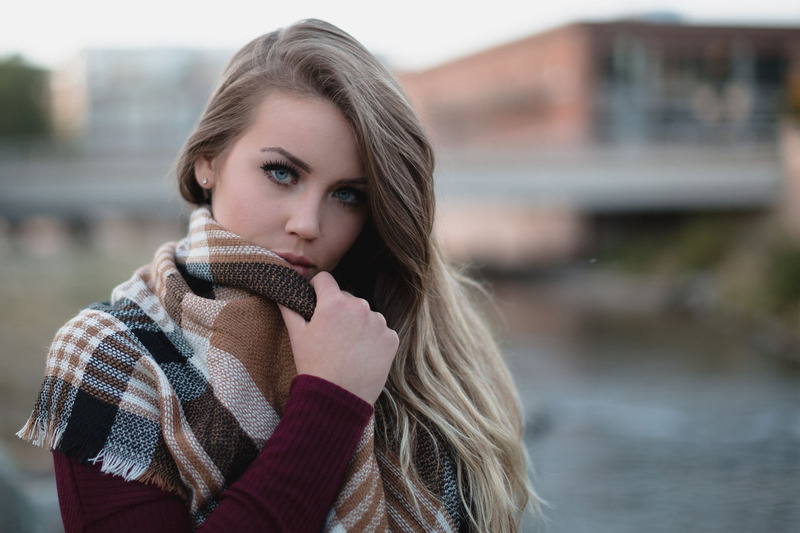 While glasses are likely unable to correct your vision, a contact lens specialist like Dr. Schwartz is a certified expert who can bring you comfort & guide you through to clear vision. Can I Wear Contacts w/ an Astigmatism? 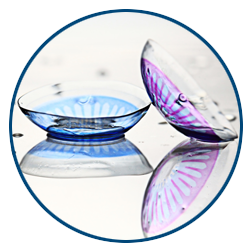 If you have astigmatism - a condition where the eye isn't perfectly round, but more football- or egg-shaped - then you'll require a special design of contact lenses called "toric" lenses for clear vision. 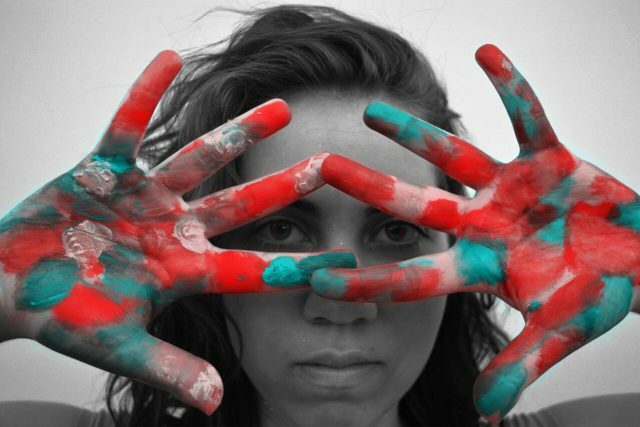 Color Vision Deficiency is caused by abnormal photopigments, where the cone-shaped cells in the retina are defective and fail to respond to light. 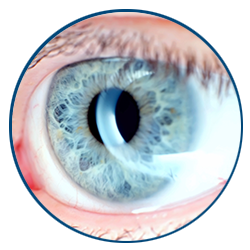 Amniotic membrane disks are known to improve vision, reduce irritation, and treat severe dry eyes and conjunctival & corneal diseases, quickly! 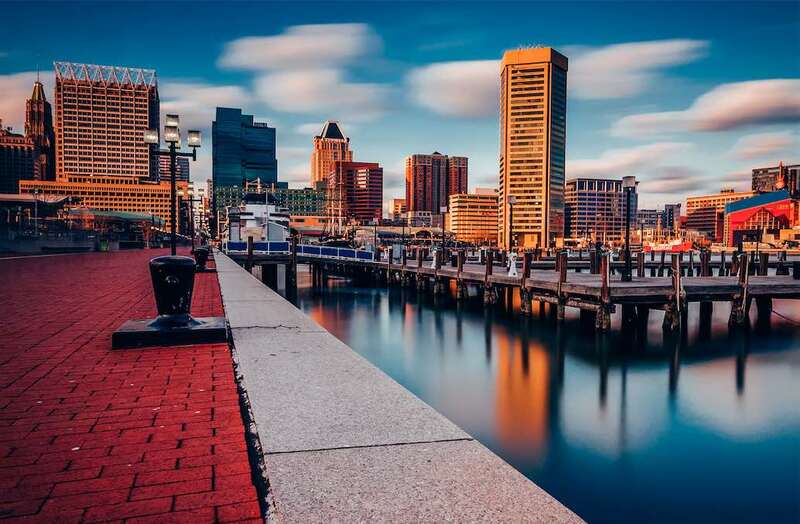 At EyeSymmetry Vision Center in Owings Mills, MD, we offer routine eye exams to specialty eye care services, such as scleral lenses.